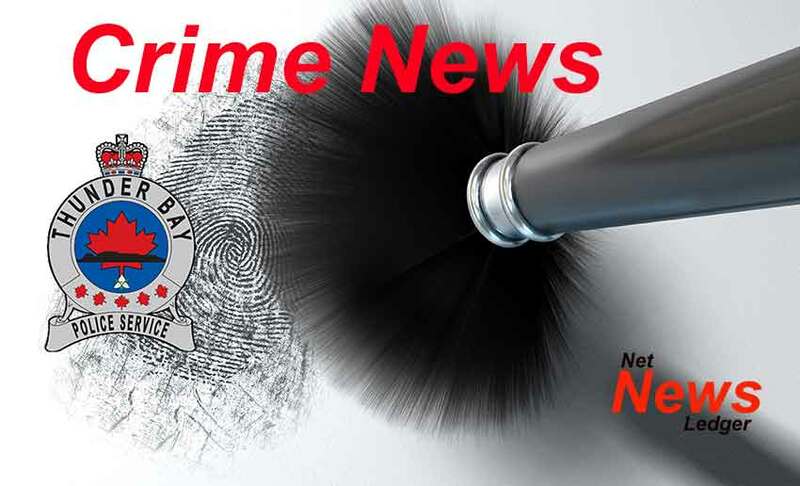 THUNDER BAY – Thunder Bay Police are continuing their investigation of a homicide that happened on Tuesday, March 19, 2019. 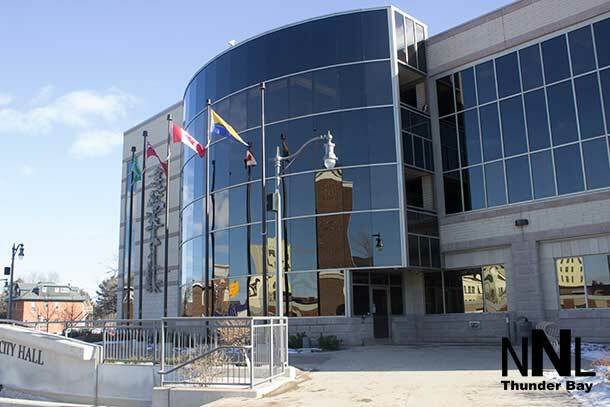 Today, the Thunder Bay Police Service is confirming Tanya Andy, 37, of Thunder Bay, is the victim of that homicide that took place on a bike path in the County Fair area on Tuesday, March 19. Tanya’s identity is being released today following the completion of a post-mortem examination and consultation with her family. Earlier Police announced that an arrest has been made in this incident. As a result of the ongoing investigation, a suspect was identified. That suspect was located and arrested in the evening hours of Wednesday, March 20th. 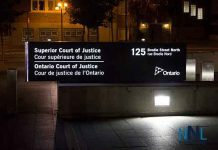 The accused, 32-year-old Ashley Mary Potsonis of Thunder Bay appeared in court Thursday morning. 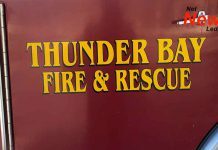 Police are still investigating and if you have information that can assist in this investigation you are asked to contact Thunder Bay Police at 684-1200.